Monday was a rocky start for the FAA’s new drone registration program, leaving many drone owners frustrated. Regardless of their frustration, drone operators are registering because the penalty for not registering is steep. Not registering a drone can lead to fines in excess of $27,000 and in criminal instances, drone operators could face a fine up to $250,000 and a maximum of up to three years in jail. If you bought a drone for the holidays, expect that big red bow to come with some big red tape. The FAA’s requirement for all drone owners to register their aircraft got off to a rocky start Monday. Have you registered your drone yet? What has your experience been like? Haven’t registered yet? 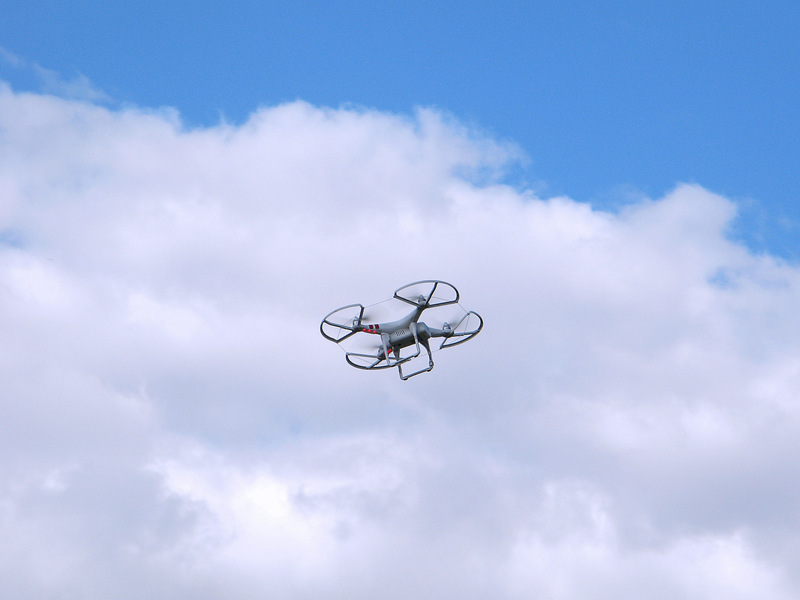 To register your drone, visit the FAA drone registration page. Registration fee’s are waived until January 20th.